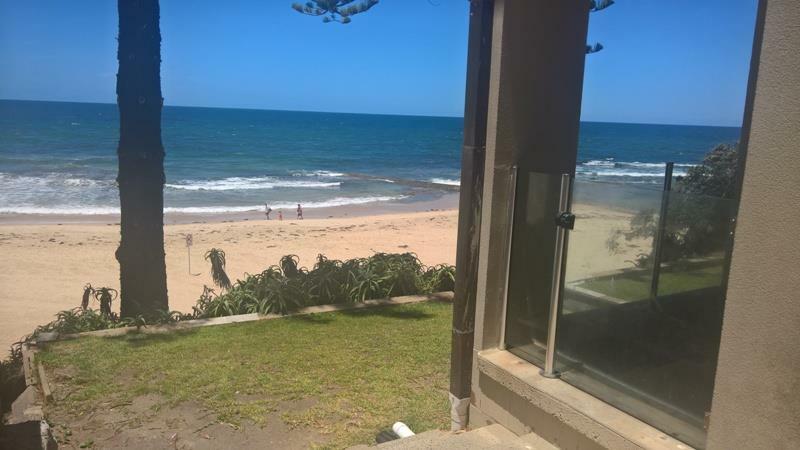 Sitting above the beach on Ocean Parade, with direct beach front access, this spacious 2 bedroom ground floor unit, has amazing ocean front views. 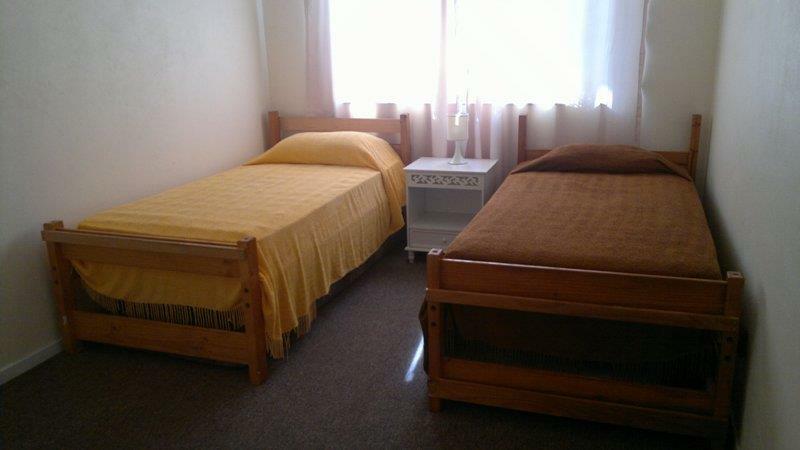 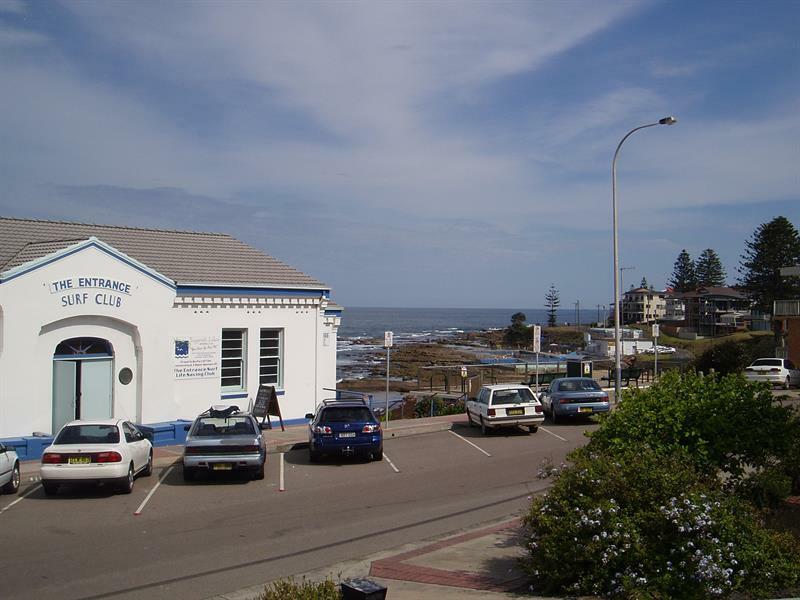 Short stroll to The Entrance Baths, patroled beach, and within walking distance to local cafes, restaurants, and the main town centre. 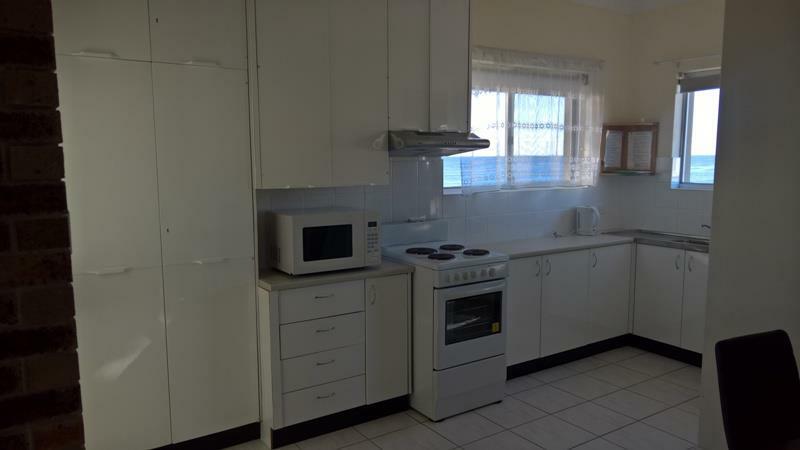 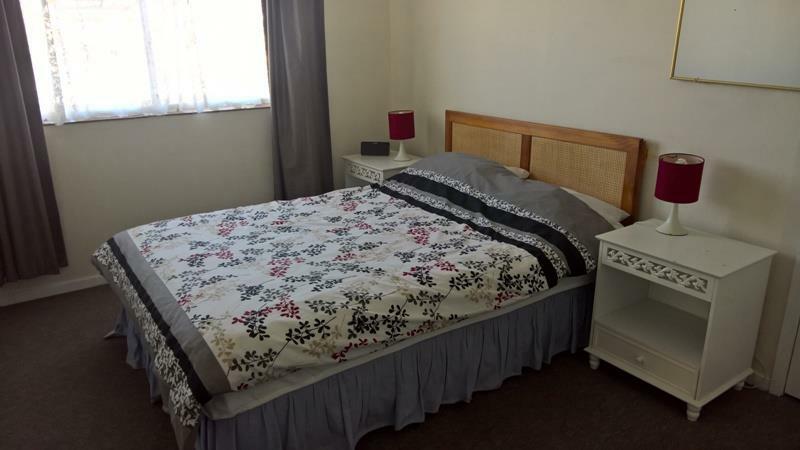 The unit features a Microwave, washing machine and a DVD player. 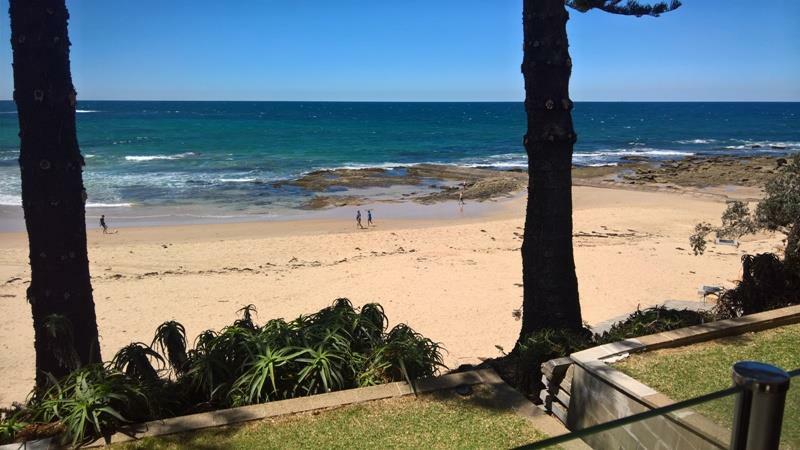 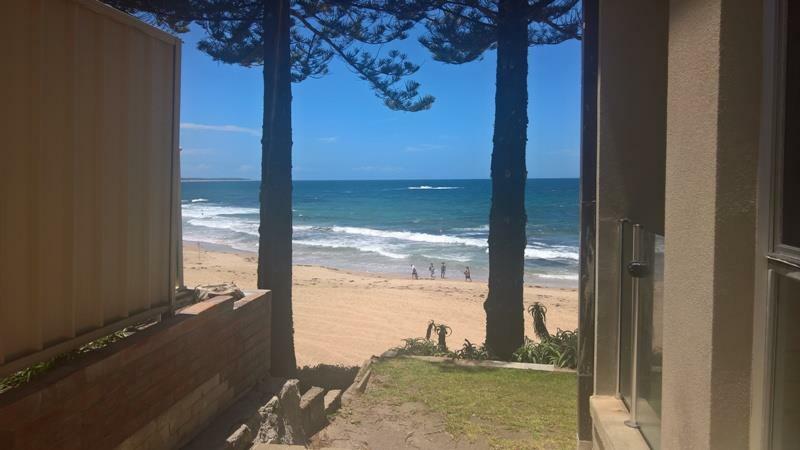 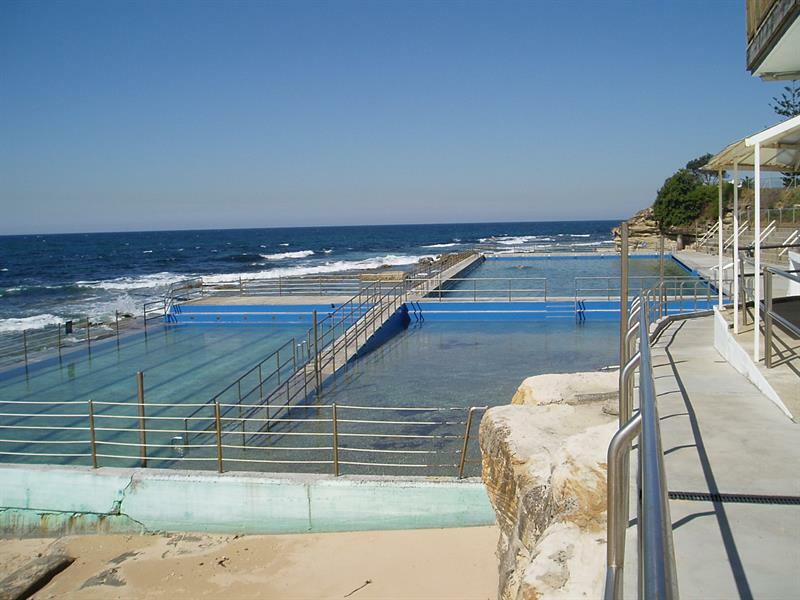 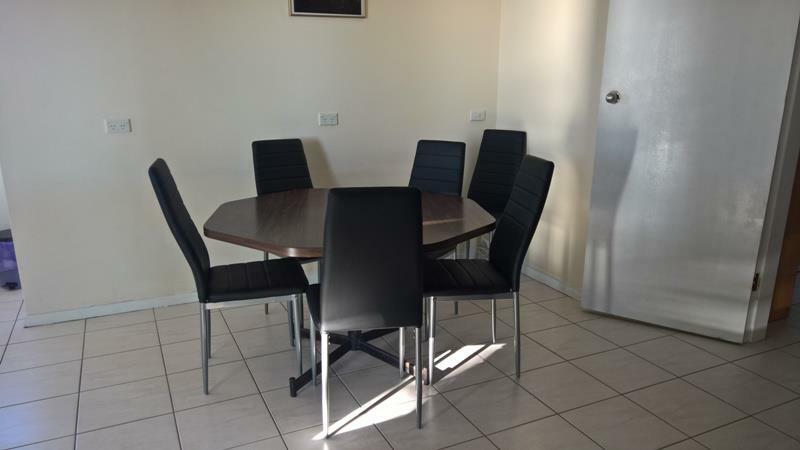 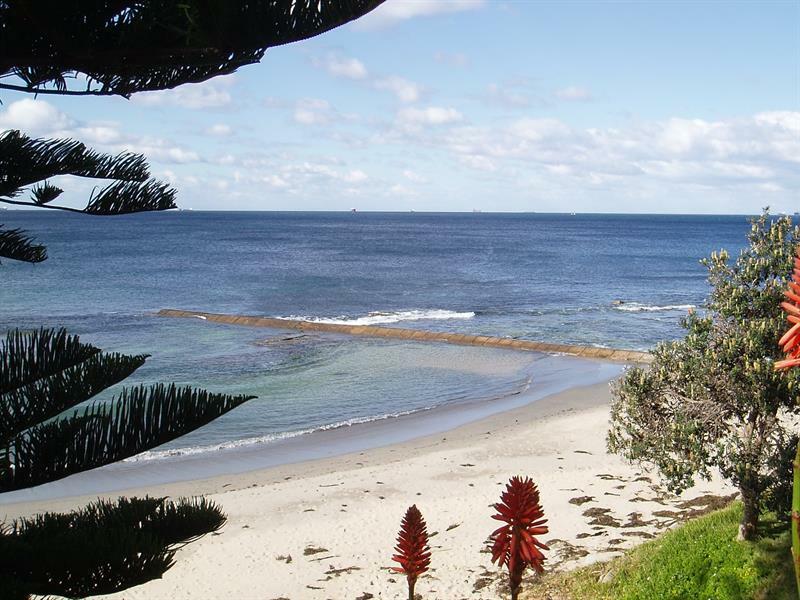 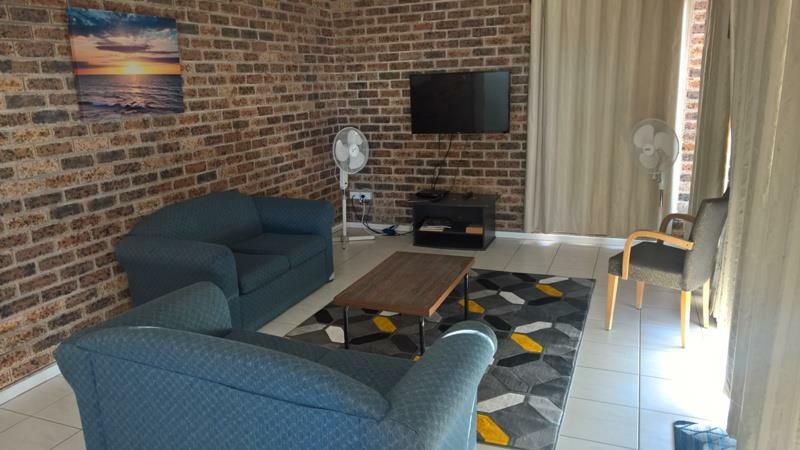 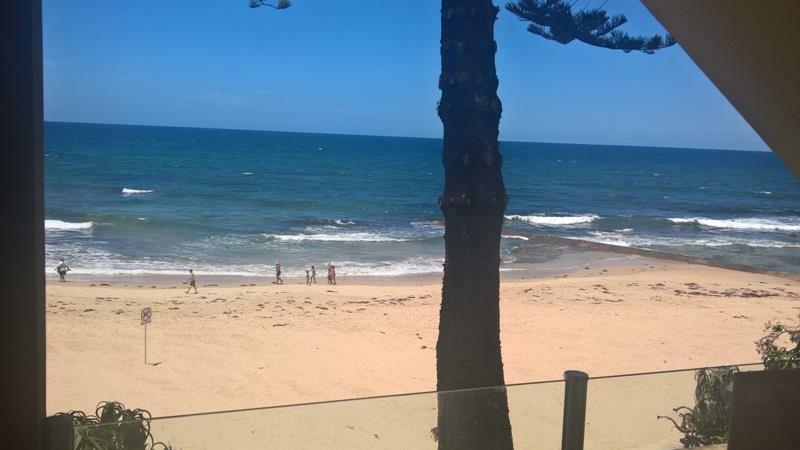 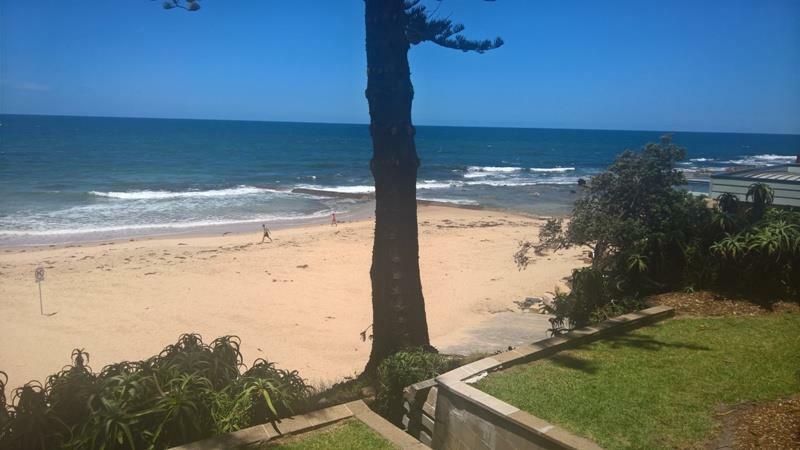 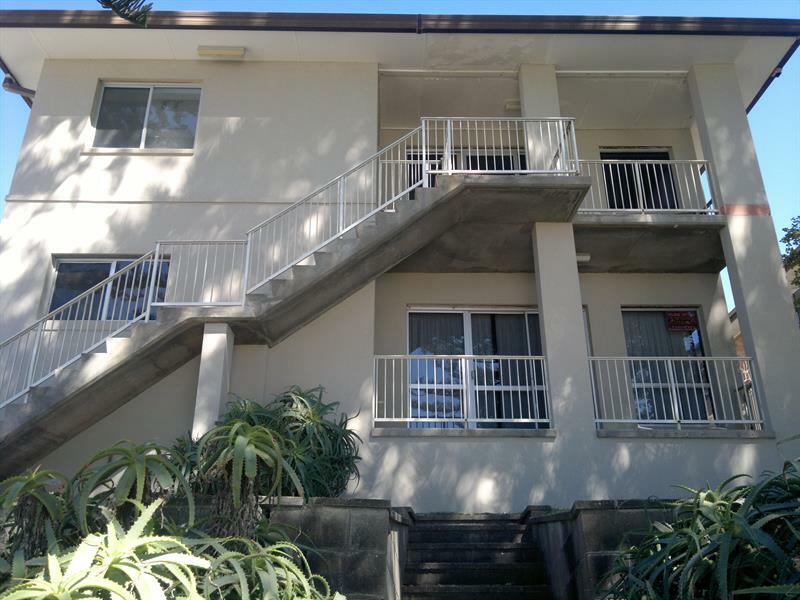 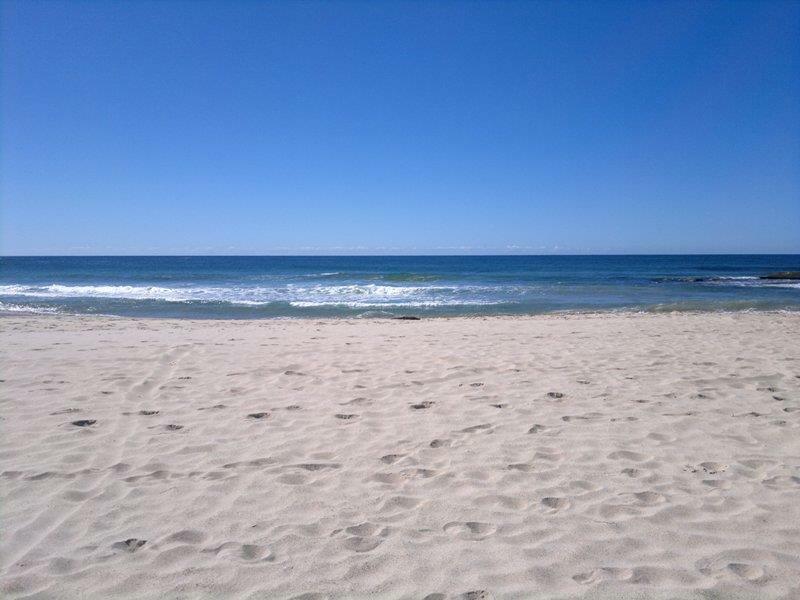 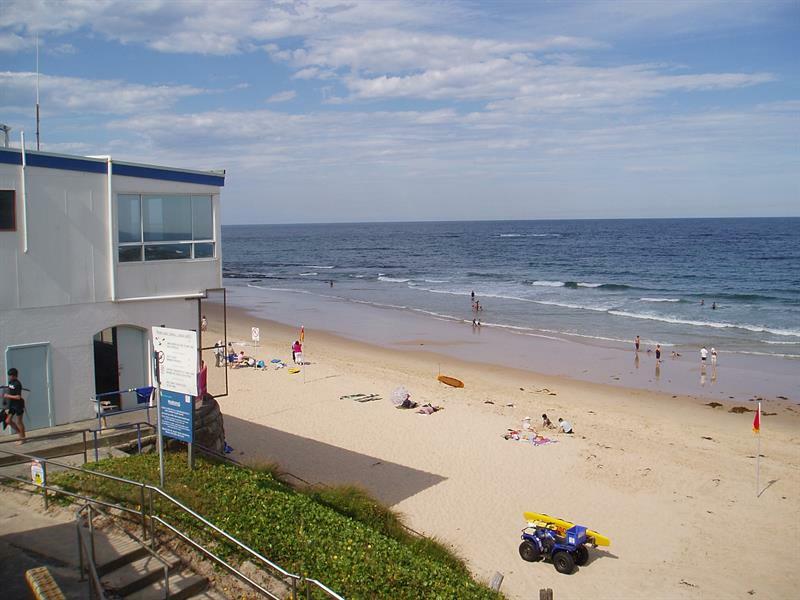 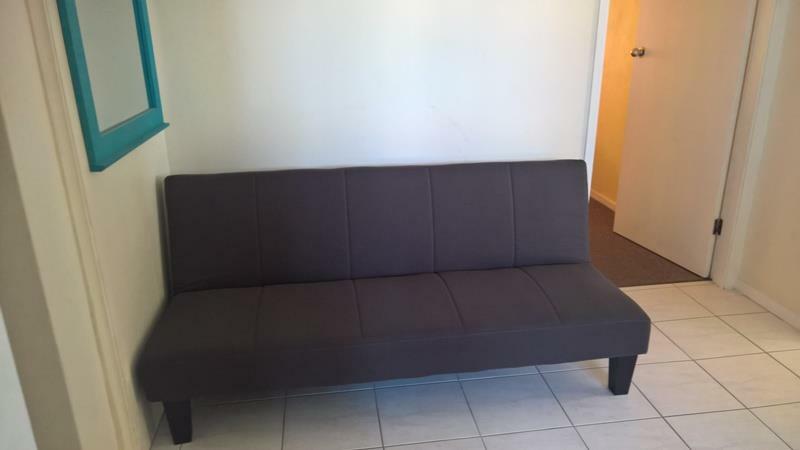 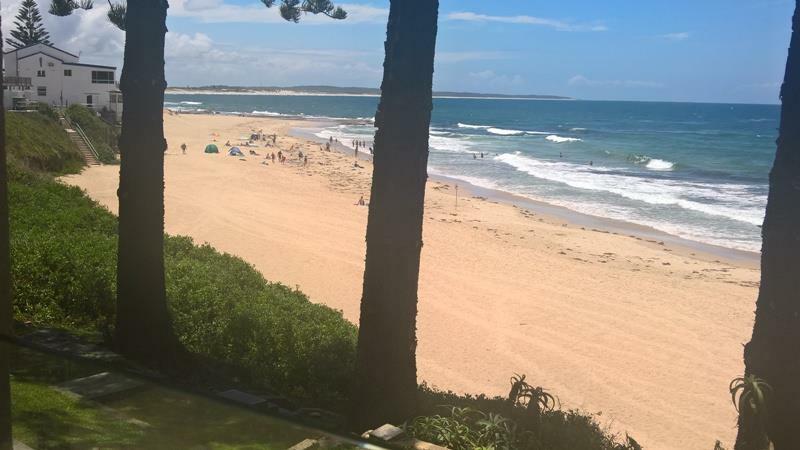 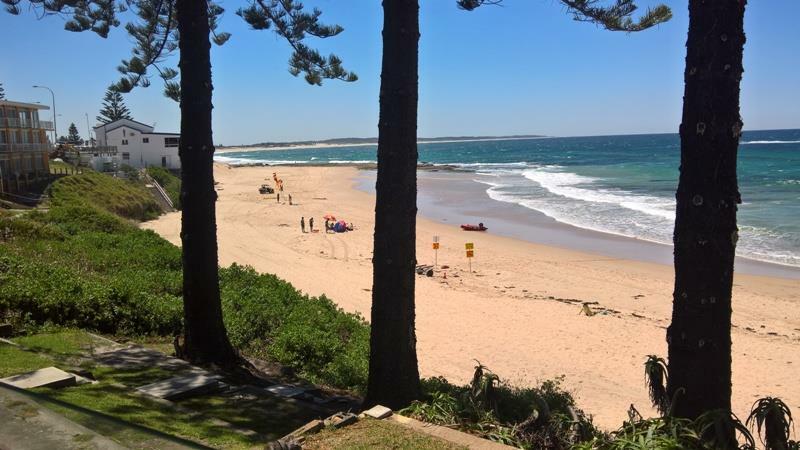 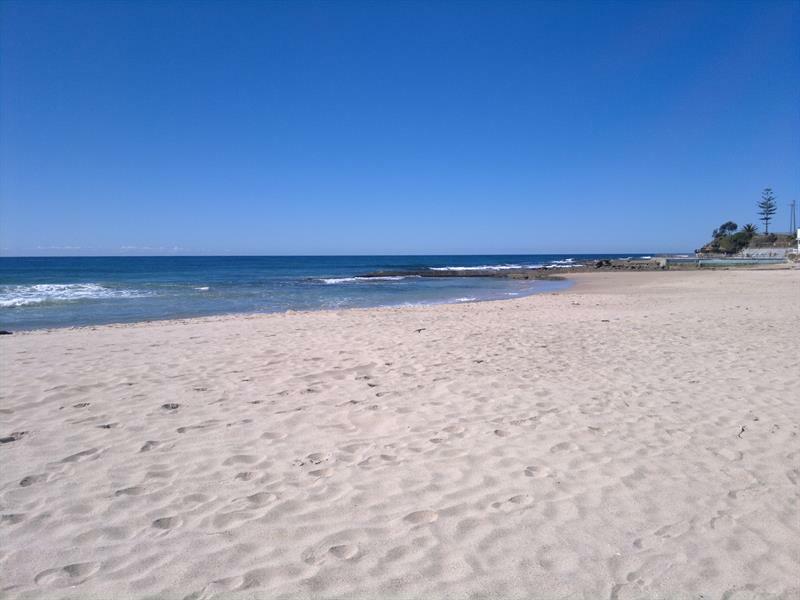 Dear Holiday, I am interested in 7/76 Ocean Pde, The Entrance, NSW 2261, Listing Number 1080537 which I found on http://theentranceestateagency.com.au.